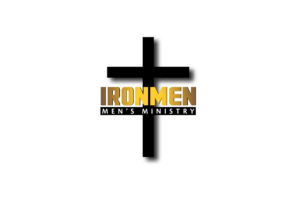 Ironmen is a monthly breakfast, fellowship, Bible Study, and prayer time. It meets the third Saturday of each month from 7:30-8:30 a.m. in the Upper Room at the church. Great fellowship, excellent food, fascinating studies directed at the needs and interests of men, concentrated prayer and an opportunity for men to serve together and grow in their walk with the Lord. This gathering will feature a study on "The Women at the Resurrection" plus an Easter Craft. The craft is $5 and needs a reservation to have your supplies available! Held on the 1st, 3rd, 4th, and 5th (if there is one) Wednesdays of the month at 1:00 in the upper room. By the Way, Salty means Serving and Learning Together! 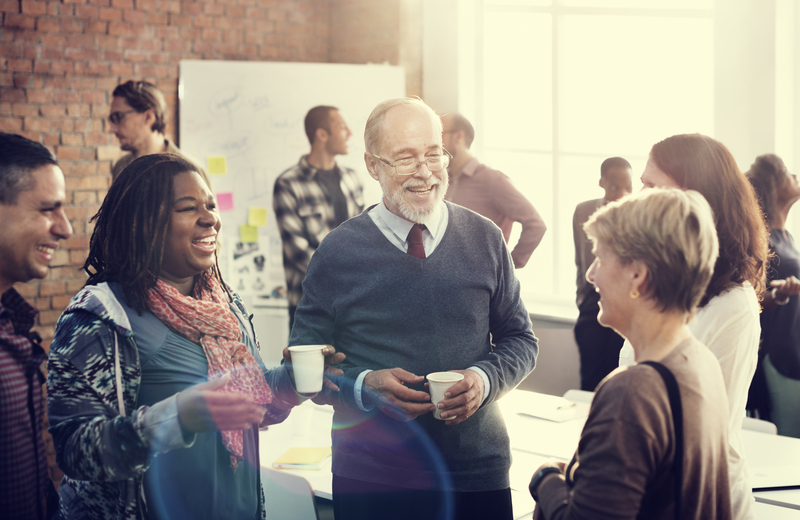 There are 4 different Adult classes (Adult Bible Fellowship or ABF) that meet at the same time as the children's Sunday School - 9:15 each Sunday morning: The Timothy Group for young adults, the Ladies Class, Bridge Builders, and the Adult Video Series Class. 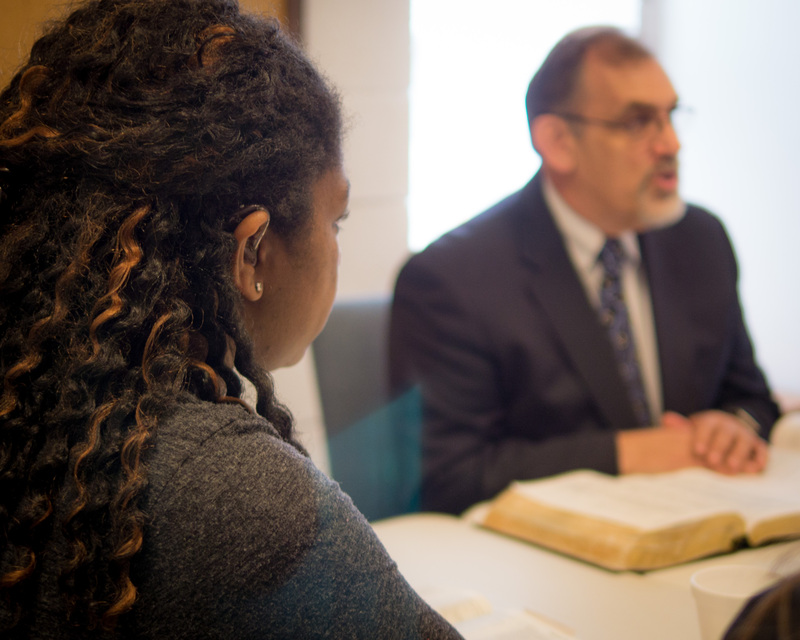 There is a wide choice of Bible book studies, topical studies, videos, and expositional teaching to aid adults in their walk with Christ. Every person or family of Rustic Hills Baptist Church have a Deacon chosen or assigned to personally minister to them. Quarterly, these Family Care Groups get together to fellowship.